If you’ve been looking for a dependable heating and cooling company in Modesto, you’re in the right place. Irish Heating and Air has offered outstanding service at affordable prices for over a decade, and we’ll keep offering it for decades to come. Learn more about why we should be your heating & cooling contractor for life, or give us a call to schedule your first appointment today. Summer isn’t a lot of fun without a working air conditioner. If you need air conditioning repair in Modesto on short notice, then you need to call Irish Heating and Air. Why Call Us for Your AC Repair Needs? We are NATE certified & EPA certified. Your satisfaction is always priority 1. We respect your time and property by arriving on time and cleaning up after. We don’t push for unnecessary replacements. 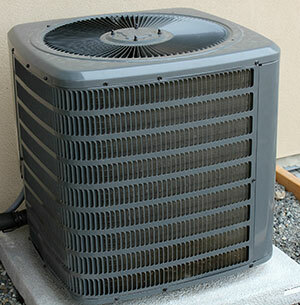 Fixing your air conditioner for a reasonable price is always our first choice. We have offered air conditioning repair in Modesto for over a decade and have learned our way around the most popular systems. We come prepared with all the parts necessary for a variety of common repairs. We charge fairly and believe in earning long-term clients the old-fashioned way. Over the past few years, ductless air conditioning systems have exploded in popularity–and for good reason. 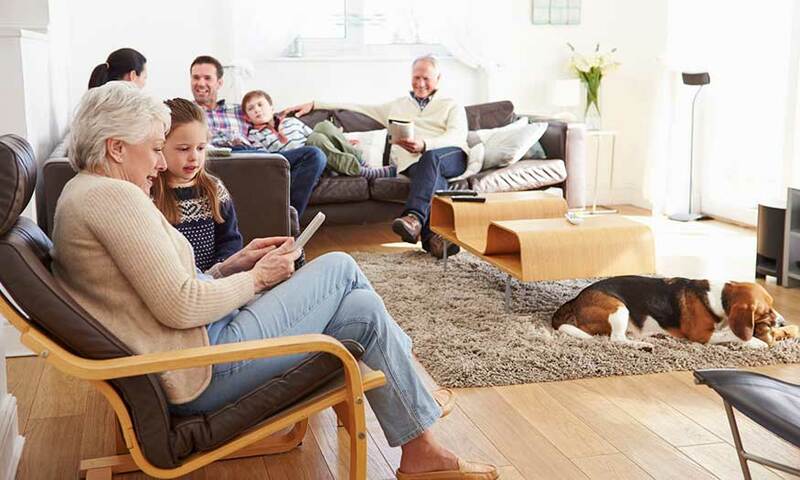 Our ductless mini-split systems by Mitsubishi let you cool rooms independently from each other, so you’re not wasting money on rooms that don’t need to be cooled. Ductless systems come in a variety of configurations and styles so there’s something for everyone. While these high-quality systems do cost more than standard ducted systems, there are multiple financing options that can help. 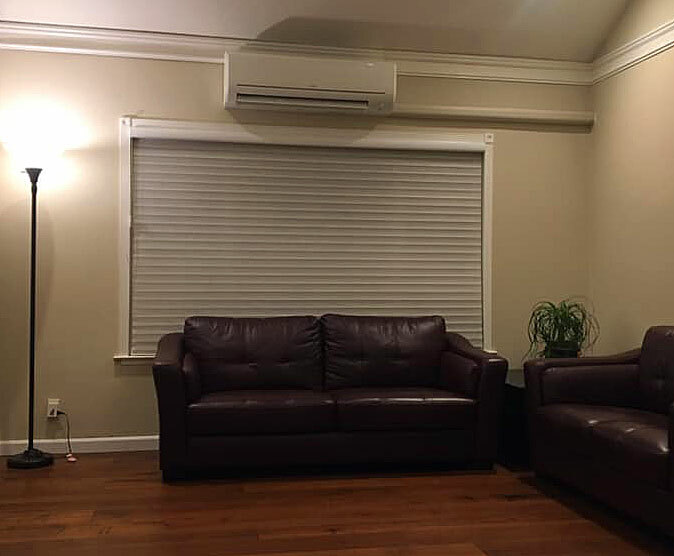 As a Mitsubishi Electric Elite contractor, we are able to offer some of the industry’s best financing for ductless systems through Synchrony. If you think a ductless air conditioning system might be a good fit for your home, call today to set up your free in-home consultation and estimate. 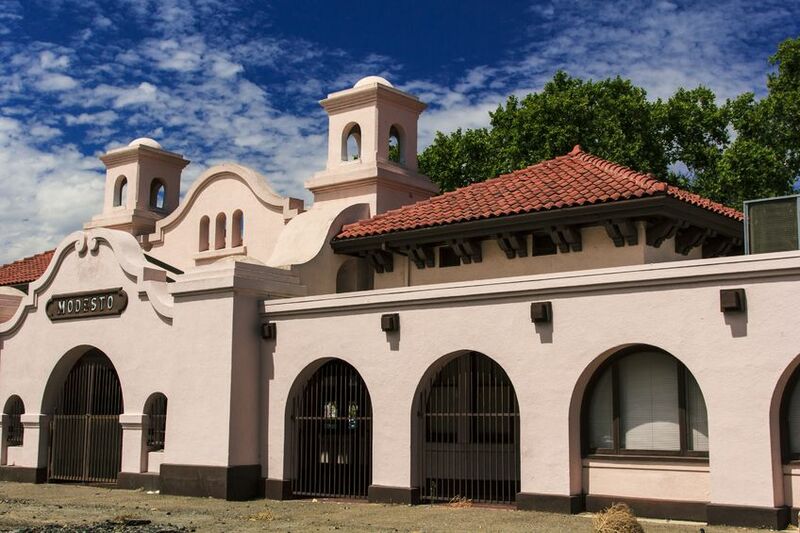 Have you been having nightmares about waking up to an ice-cold house in the winter? Irish Heating and Air is here to make sure that nightmare never becomes a reality. 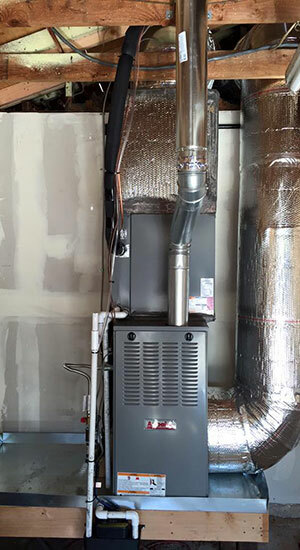 We offer high quality, affordable furnace repair in Modesto for all of our residential and commercial customers. We cover all of your central heating system’s needs, from routine maintenance plans and furnace repair to new furnace installation. If your old heater is broken beyond repair or you simply decide it’s time to upgrade to a more efficient and cost-effective model, we will be by your side assisting you in your new purchase. We understand that choosing a new furnace can be stressful, and you might not have the time needed to devote to researching a new model. That’s okay – we’ve done years of research! We know the best models available and the ones that are in your price range and fit your needs. Call us today to set up an inspection today! One of the first things we always recommend to our customers is that they enroll in a routine maintenance plan for their furnace and air conditioner. Regular inspections guarantee that our furnace repair technicians will spot signs of damage or irregular functioning ASAP, allowing us to prevent further damage to your system, and potentially to your home. 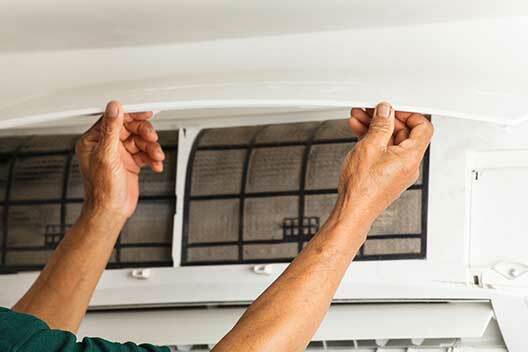 It’s the smart, easy way to avoid unexpected air conditioning repairs and sudden furnace shutdowns. Preventative maintenance is also a smart way to keep your family safe. Gas furnaces are a fire hazard if not properly ventilated, and furnaces can also leak natural gas or carbon monoxide, both of which are extremely hazardous to your health. Let our experts at Irish Heating and Air set up a quarterly service plan for your HVAC system. Read more about our maintenance services or call today to get started. Can you really have too much of a good thing? We don’t think so! Call us today to discover the many ways in which Irish Heating and Air can help make your home the comfort zone you’ve always wanted.